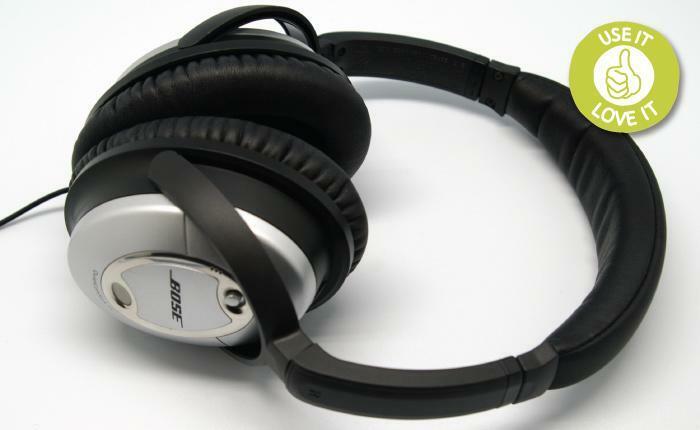 In an on going series of ‘Using them and loving them’, a review of the Bose Quietcomfort 15 headphones. 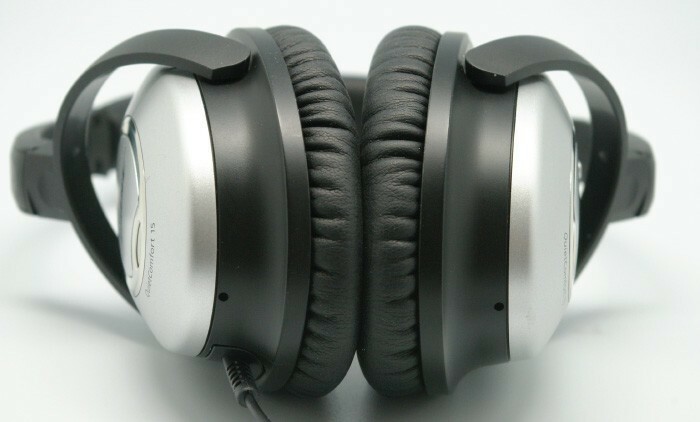 The headphones themselves were light and plastic, so the tactility wasn’t a huge draw. But the performance was magic. I use these in the evenings at my kids bedtime, and also on airplanes. These look really comfortable and they look like they would deliver high quality audio. Great, the noise canceling in addition to the music being played is amazing. I haven’t put it to the test with anything other than my iPhone though. Good value overall. 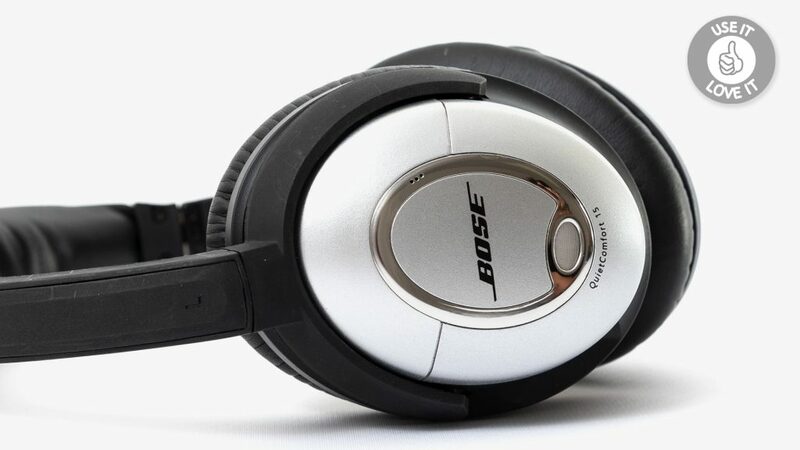 Initially expensive, a large premium to pay for a noise cancellation function. However, since I did buy them, I have not regretted it and love them!